This is my webpage for Assignment 2. 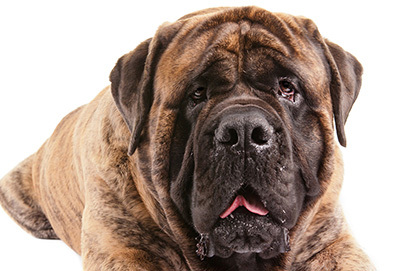 This beautiful animal is an English Mastiff. They are the world's largest dog. I have a 180 pound Mastiff named Lord Bosley.